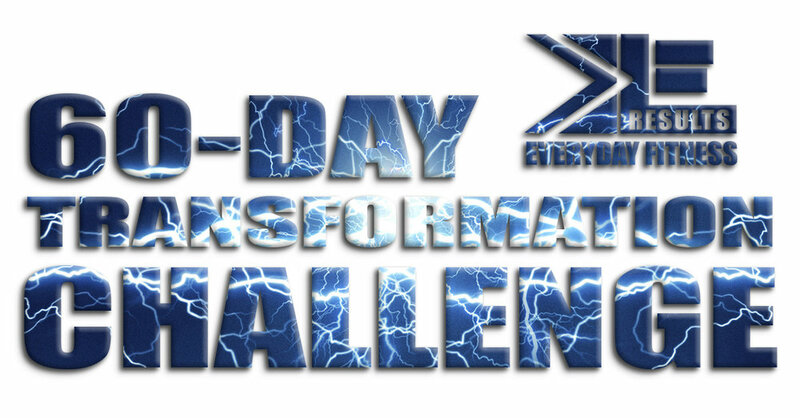 •Bi weekly prizes as well as a grand prize for the biggest transformation. •We would meet primarily at EveryDay Fitness in the Cardio (Big room) and we'll have a healthy blend of exploring new area and activities around town during this beautiful season. •Perfect way to get/stay in shape, go into the holidays with your healthy habits and new body for 2018. Older Post$20 Add-On Special Going on Now!